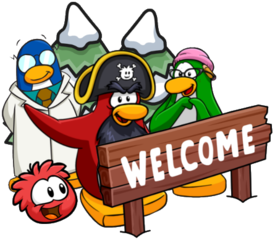 Brush off your Medieval Party costumes, earlier today the Club Penguin Rewritten team gave a strong indication that the party would be returning in a few months! When asked with a request if the Medieval Party would be returning this year, the team said the following, essentially confirming the Medieval Party. No further details have been revealed yet, but I’ll let you know when anymore information is revealed! Thank you for reading, waddle on! SWEET! The party with Scorn was epic, and the other was amazing too. I missed out on the stamp, because I didn’t know you had to wear a specific outfit. I just thought the stamp was busted. I am stoked to get a second chance. Thanks for the heads-up. Thank you for reading! Yep, the Noble Knight stamp should hopefully be available again! 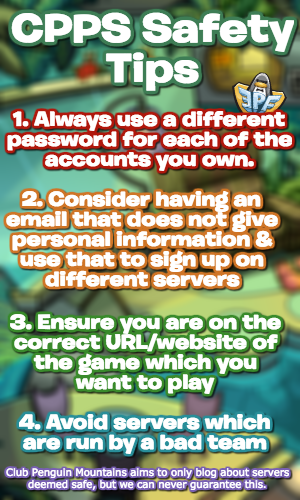 Do you think that Puffle Party will happen? Almost certainly now with the grey puffle likely coming soon!